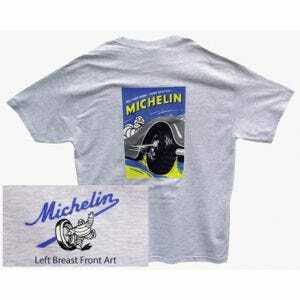 About to give up buying gifts for your car guy? 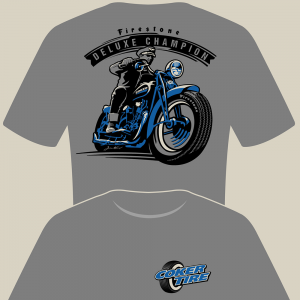 Take a look at the cool vintage-themed apparel from Coker Tire Company. 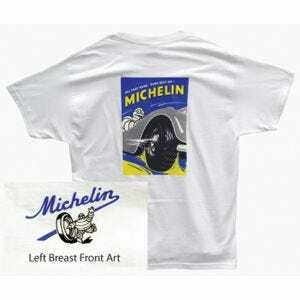 Our tee shirts, jackets & hats are made using premium fabrics and feature timeless automobile designs and brands that car guys are sure to love. 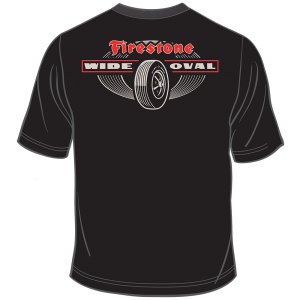 The classic designs include original art of cars, motorcycles and vintage tire brands on comfortable casual wear. 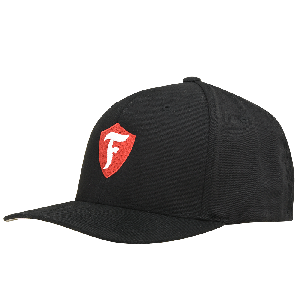 Give them something cool to wear to the next car show. 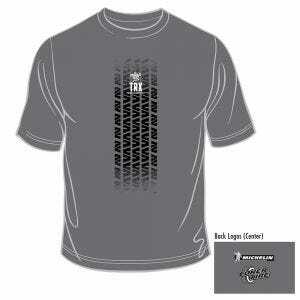 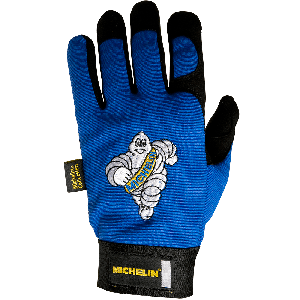 Apparel from Coker Tire Company makes a fantastic unique gift for the the collector, hobbyist or enthusiast in your life. 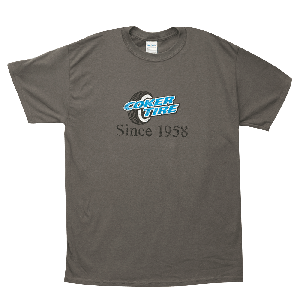 If a tee shirt isn't quite what you're looking for, check out the hundreds of unique gift ideas in our Collectibles section.